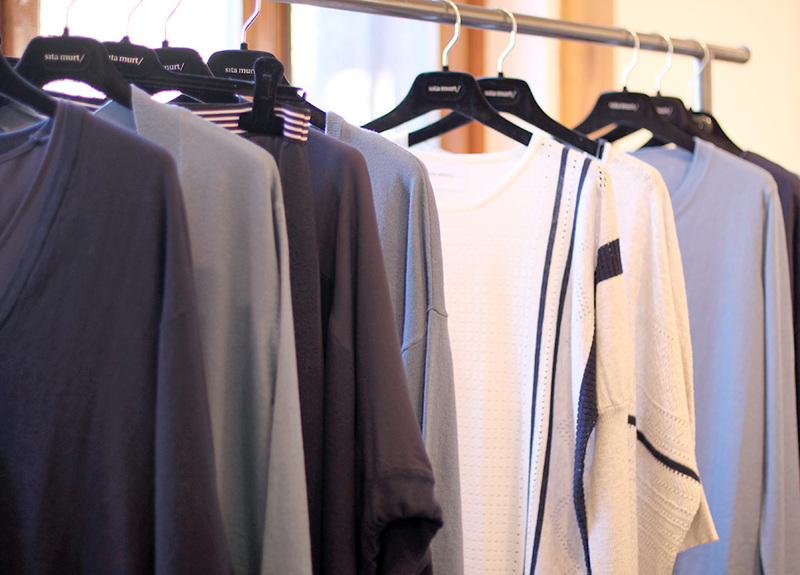 A few weeks ago we presented the new Fall Winter 2018-19 collection to our national and international sales team. 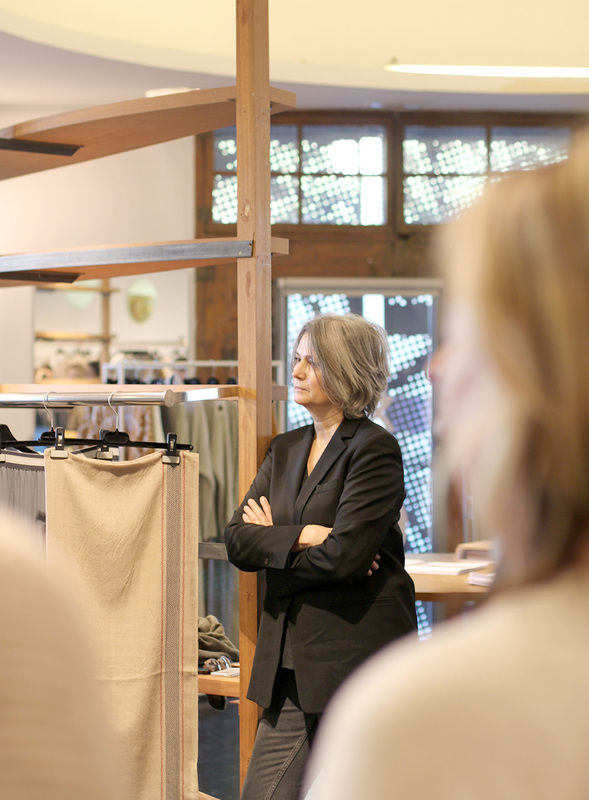 On this occasion, it was our Outlet store in Igualada, the chosen location to present the collection and welcome our collaborators. 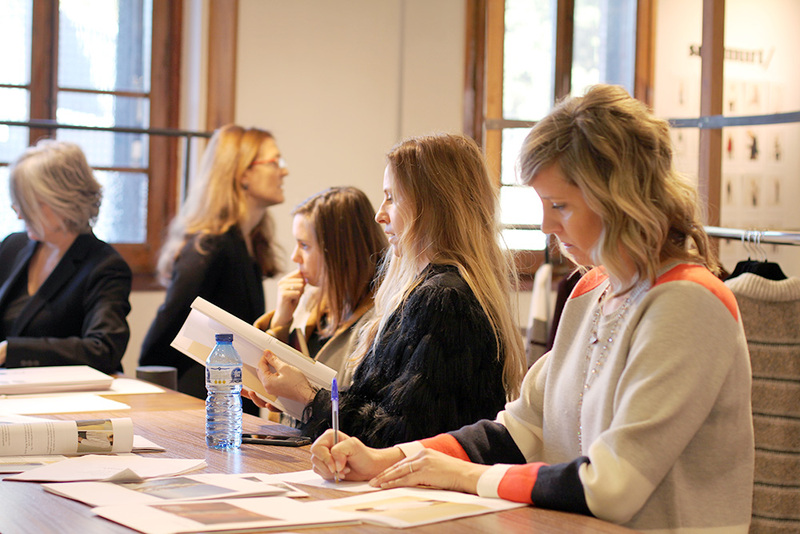 During the day, our design team presented all the proposals for the next season AW18-19. 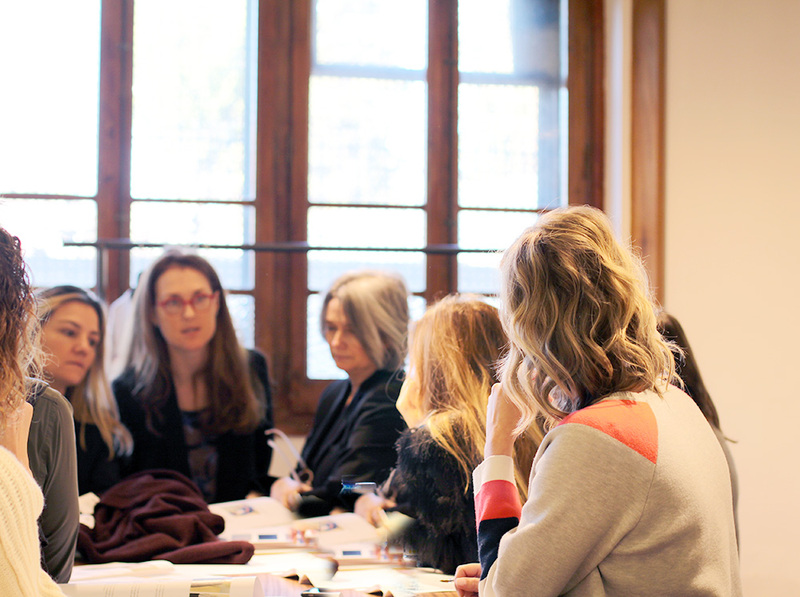 Each Sales Meeting is different and unique, and it is a date that we love to share with our agents and that each of them can see, touch and know in detail all the garments that confer the collection. Her strong personality, her ethnic femininity, her cultural influence, her music and in short, her mixture of ideas, concepts, moods reflected in her way of interpreting jazz. 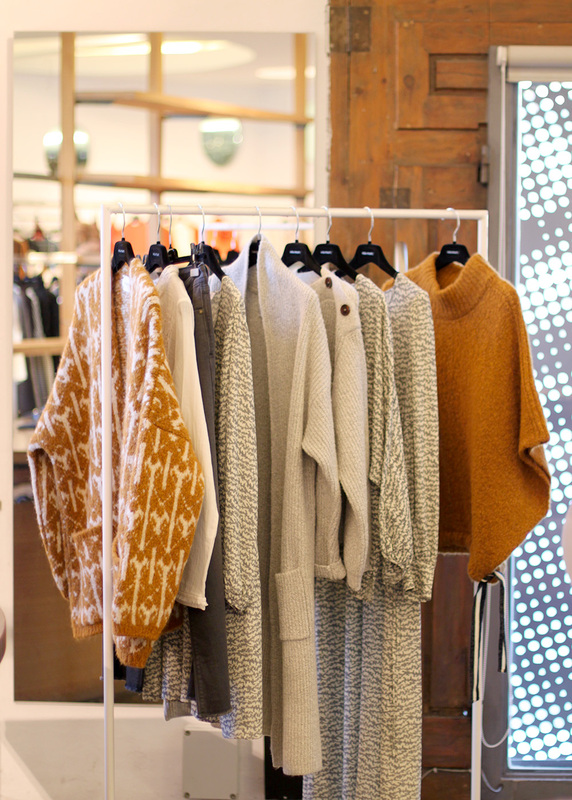 In this autumn-winter collection, from Sita Murt we do not try to draw a character, the idea is that each woman expresses her personality without losing our essence, hence the eclecticism. 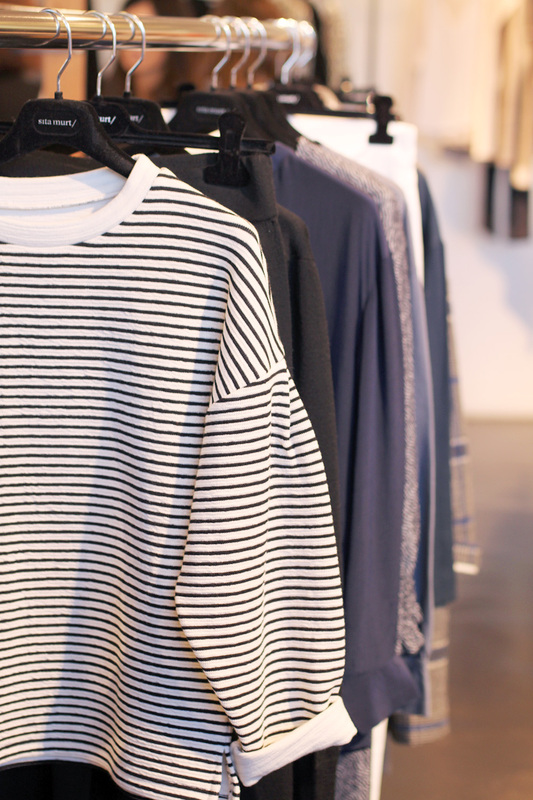 We made the entire collection between soft wool and delicate viscose. We search in the point, fantasies in geometric jaquards, games of stripes and graphic asymmetries and this whole world we enhance with fluid and feminine fabrics. Using details, discrete and subtle or more evident is our language and is part of our essence.